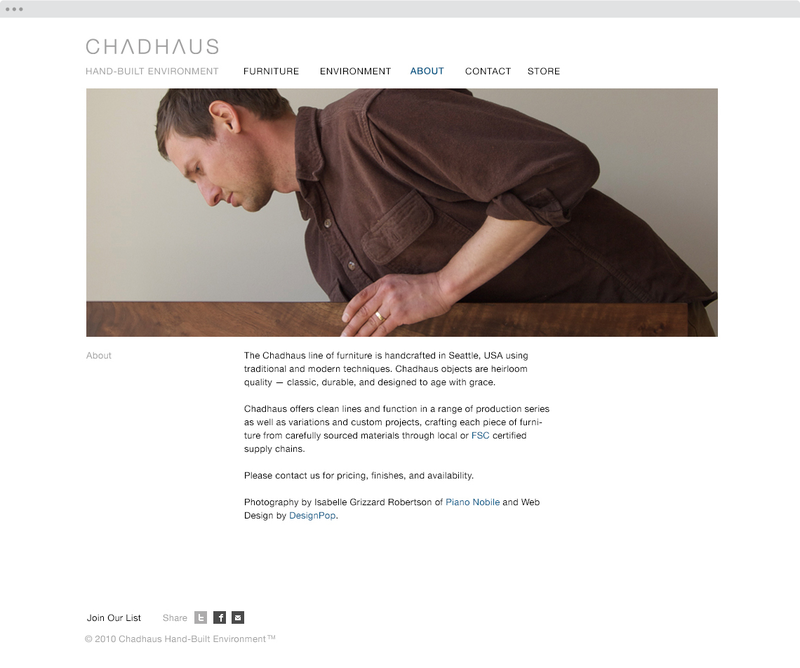 In 2010 Seattle architects and furniture designers Chadhaus asked me to help re-design their company's brand and develop a digital strategy. 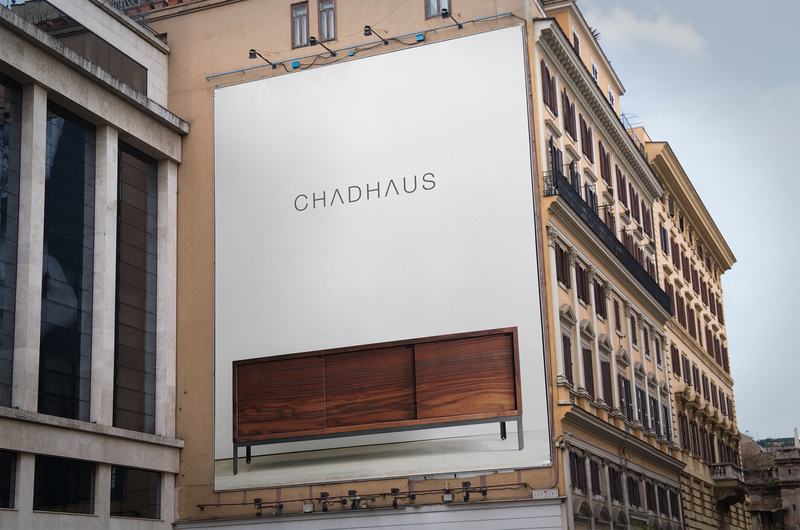 Following their thoughtful and crafted approach to design, the collaboration resulted in something equally unambiguous, simple and honest. 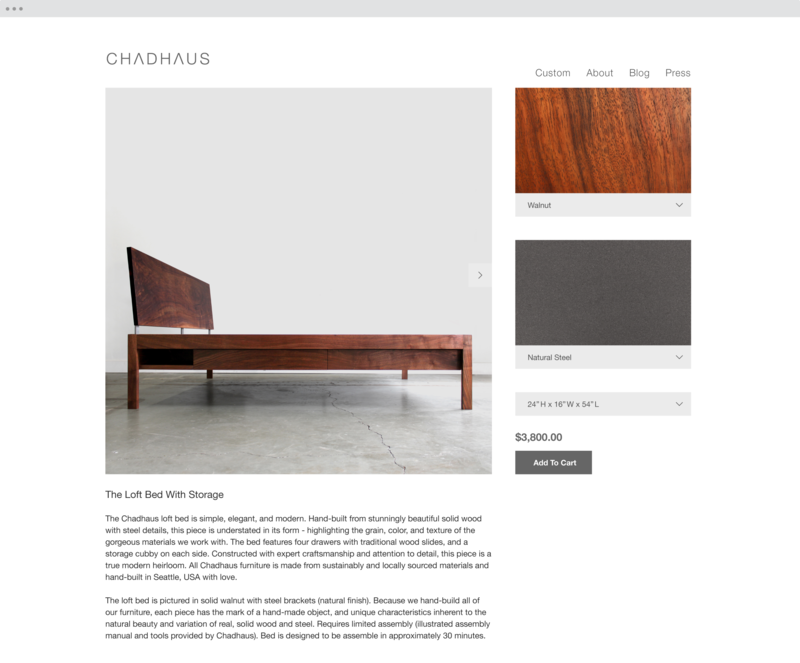 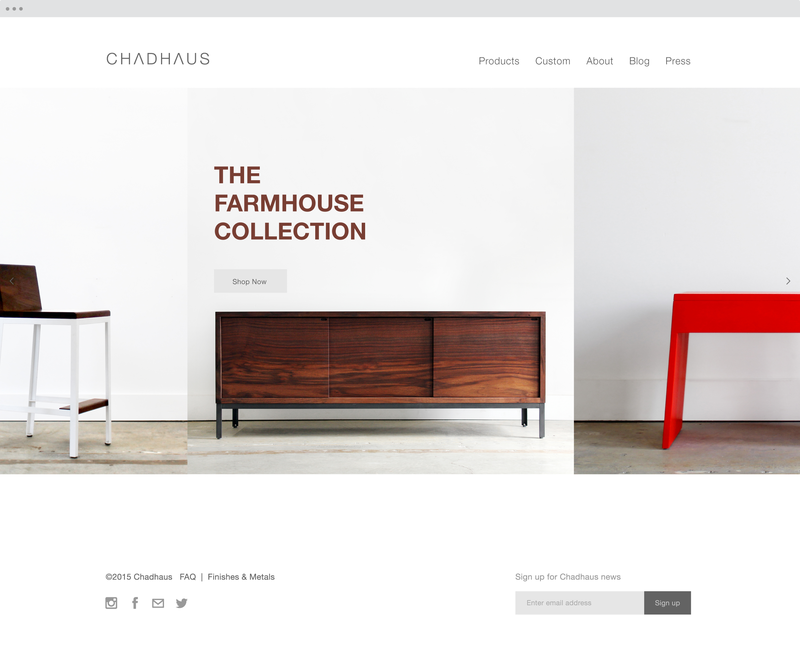 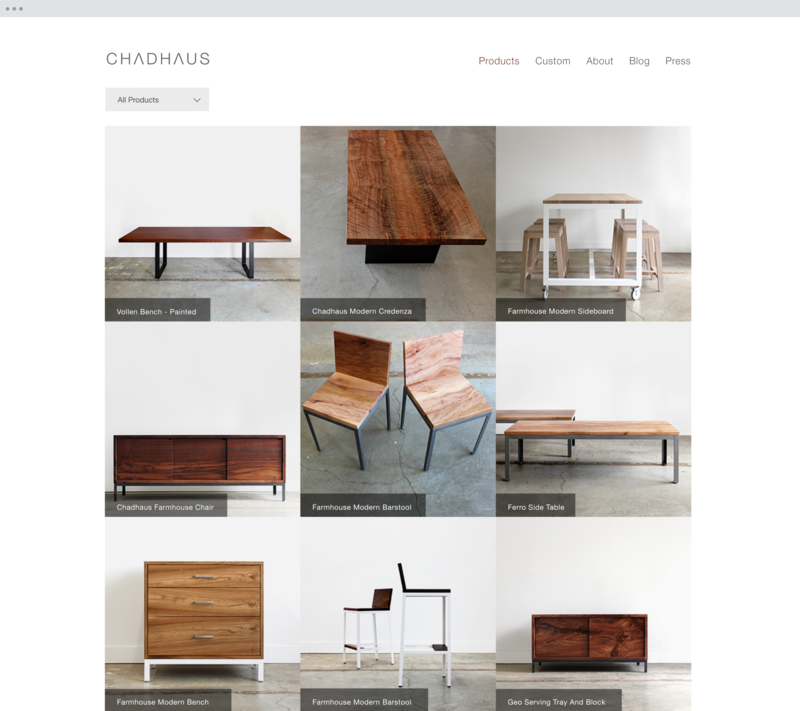 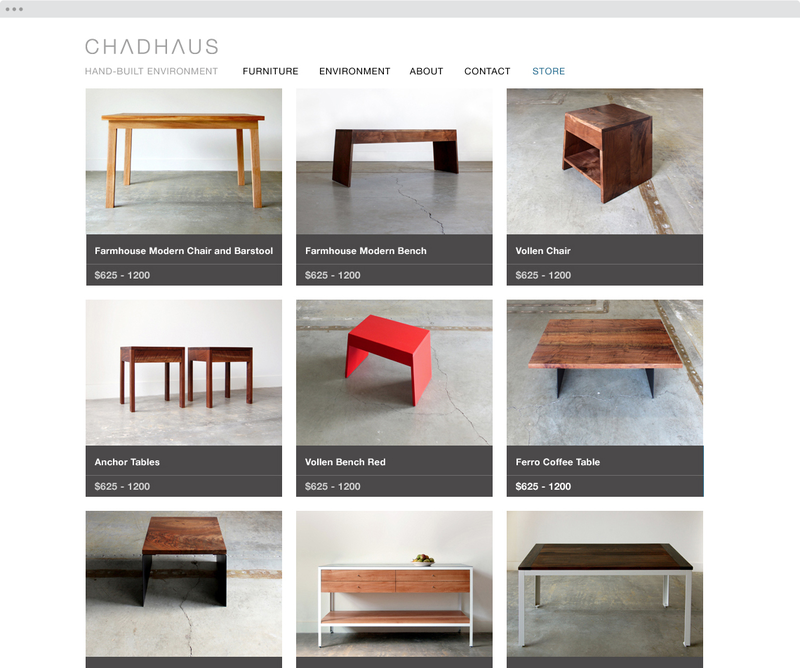 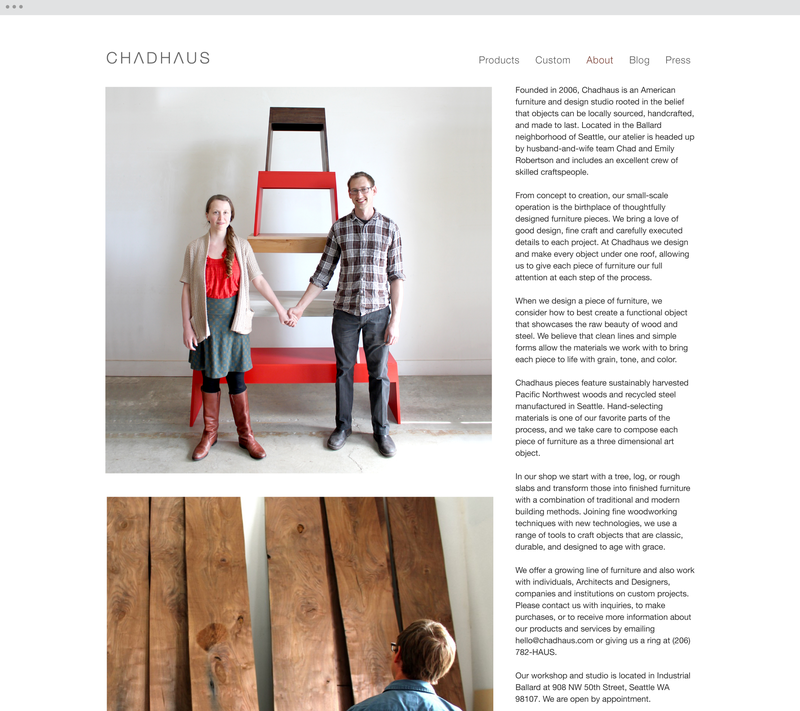 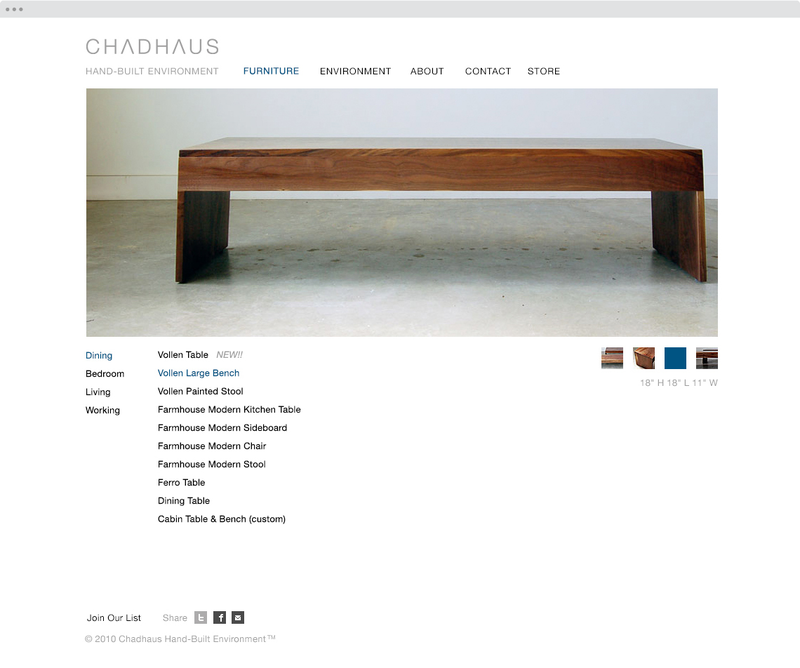 Following up on our 2010 partnership, I helped redesigned their website again in 2015 as Chadhaus has risen to meet growing domenstic and international recognition and demand.